Fried oil used in our shop is extra virgin olive oil rich in oleic acid and vitamin E rich pure sunflower oil & fruity aroma and rich flavor. You can raise deep-fried mixed kebabs by yourself. During 90 minutes, I’ll take out deep-fried mixed kebabs one after another. When having the food you don’t like, please tell first. Draft beer isn’t included in all you can drink. I’m serving bottled beer. 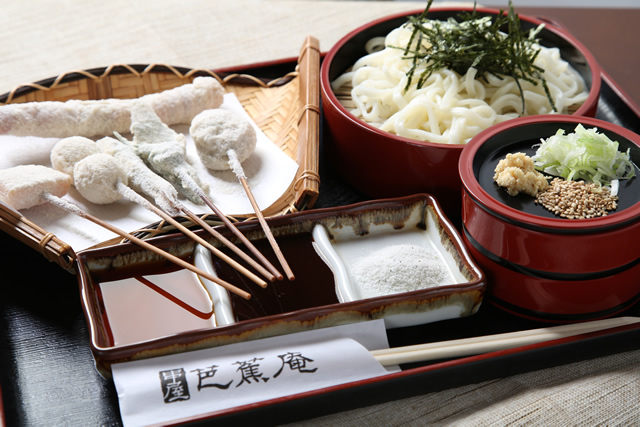 I take and give an order only of the all-you-can-eat for 2000 yen for one person (without tax). 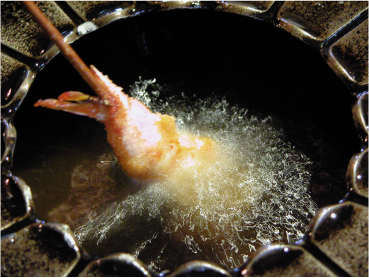 If frying with fruity aroma and flavorful olive oil, prepare with 1,500 yen (tax not included) for 2 ~ 4 people.